As global gaming publishers overlook the Arab region’s hunger for localized mobile games, regional publishers are not. According to Strategy&, the MENA game market reached $1.6 billion in 2014 and is expected to climb to $4.4 billion in 2022. At least 14 Arab states made it to Newzoo’s estimated top 100 countries in game revenues for the current year. Newzoo is a global gaming and mobile intelligence firm. 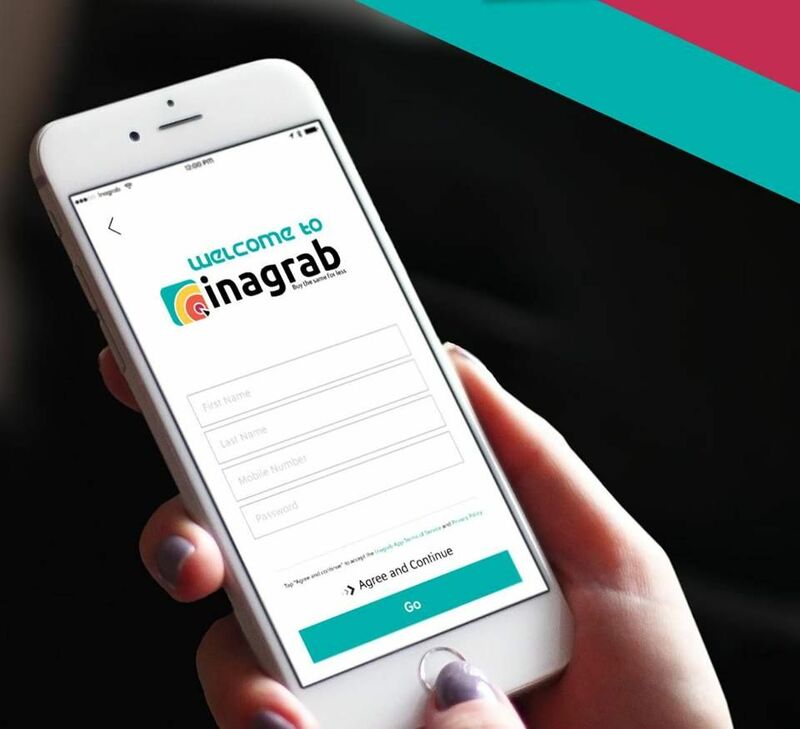 The popularity of Arabic language globally, high gaming revenue growth, optimistic smartphone penetration amounting to 117 million in 2014 and expected to grow to 327 million by 2020, are just some of the many factors encouraging the establishment of regional gaming startups. They also push international developers to access the market. “Many game developers are exploring new markets and MENA is considered to still be untapped. Most developers and publishers especially global ones have all considered the region at some point or another. However, some are moving at a faster pace than others,” said gaming expert Fadi Ramahi in an interview with Wamda. 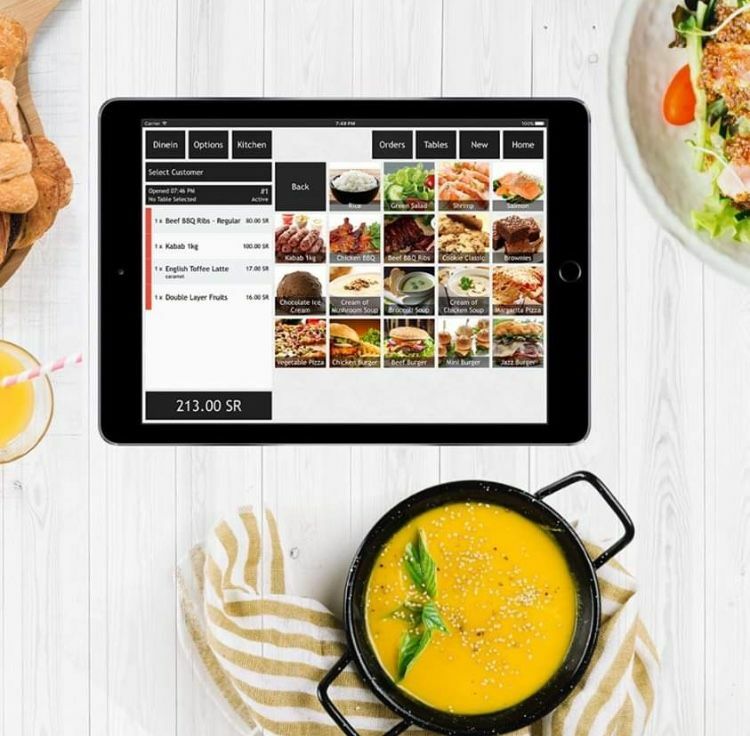 Falafel games (Lebanon), Maysalward and Tamatem (Jordan), GameTako (KSA) and Tahadi Games (UAE) are few of the regional players driving this industry forward. For more, check out Wamda’s list of gaming studios in the Arab region here. 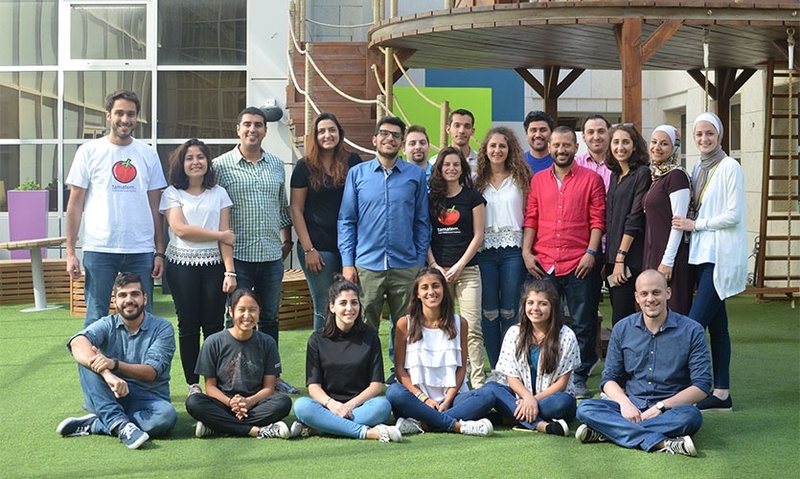 In May 2016, Jordanian mobile games publisher, Tamatem, was ranked first place in Apple Store two days after the release of their latest game ‘Escape the Past’, that by then got 30,000 downloads. 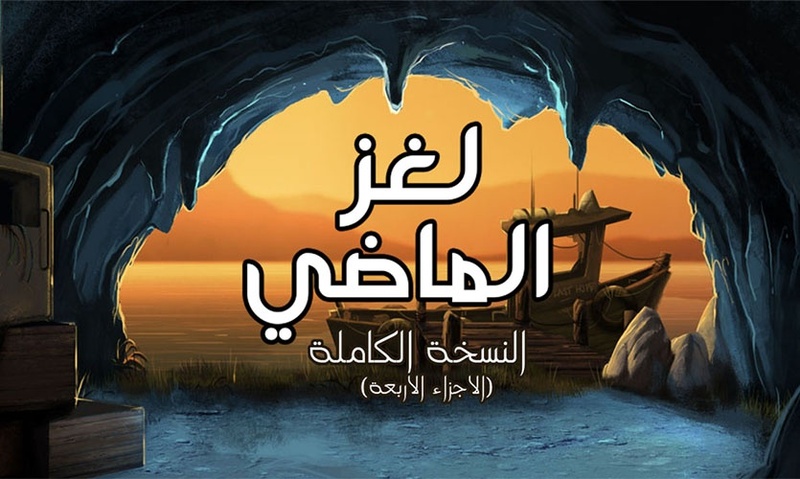 “‘Escape the Past’ is the first paid game we release and we are very excited that it reached the top of the charts in such a short period of time,” CEO Hussam Hammo, said in a statement. The game is a product of a collaboration between Tamatem and French video game studio, 3DDuo. The last time Wamda covered Tamatem a year ago, the publisher had reached 10 million downloads. Today, the company rests at 28 million downloads and 155 percent revenue increase since 2015. Escape the past is Tamatem's latest game release. Tamatem, as do other publishers in the MENA, aim to become the channel through which global gaming studios access the Arabic market. “[Tamatem] understands the Arabic gaming world better than us. They have a user-base that already consumes racing games... and so can help us chisel the product to the requirements”, said Tudor Rad, cofounder and CEO of Romanian Transylgamia game studio. 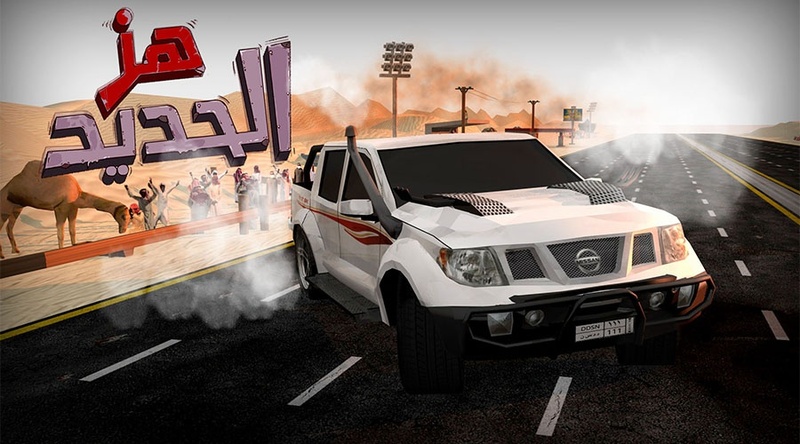 They are partnering with Tamatem for the localization of its game ‘Get Away Driver’ into “ادعس يا شنب”. Before launching Tamatem, Hammo along with three other entrepreneurs started Wizards Production Company, an Arabic focused massive multiplayer online game (MMOG) provider in 2009. Four years later, the company closed down. “The ecosystem was not as evolved, and we didn’t have enough experience as entrepreneurs”, elaborated Hammo who then pursued his dream to build something around mobile. In 2014, Tamatem was up and running. In 2013, 500 Startups accepted Hammo to its program although he was still at an idea stage with no traction, product or team. The company’s first investor was Guitar Hero’s founder Kai Huang who was interested in localization. After Huang, the domino effect kicked in. Investors brought other investors, including MENA Ventures and Arzan VC. The company is currently fundraising two million dollars. “VCs have already realized that gaming is the next big thing,” said Ramahi. “I expect mobile operators as well to show a similar level of interest. 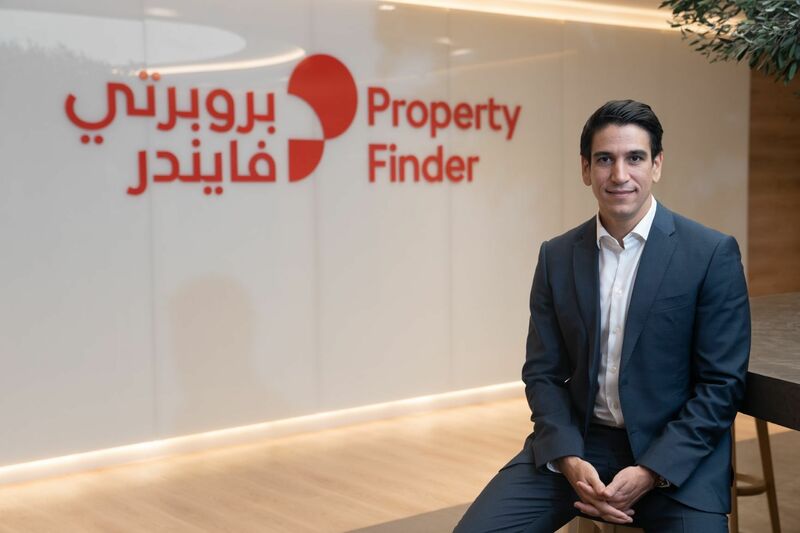 MENA gaming needs support from investors, and requires the global players to take their MENA plans to the next level,” he said. will be soon releasing the third, in partnership with Jordanian telco Zain. Tamatem mainly focuses on casual games that can be played as one offs, and mid core games that require light commitment. Categories include a variety of puzzle games, strategy games, racing, word and trivia games. In parallel, the company will be exploring the sphere of card games very soon due to the lack of quality options in the region, Hammo added. Although most games are freemiums, in app purchases and ads allow the company to make a revenue of one million dollars a year, according to Hammo. Ads make up more than twice the revenue generated from in-app purchases and internally developed games generating 70 percent of the company’s revenue shares in comparison to the 30 percent pertaining to localized games. Tamatem’s ability to have half of its games on top charts is a result of a strong marketing strategy that targets the company’s already existing 18 million users. Owning such a big database helps the company achieve a higher return rate, Hammo says. Seventy percent of the users come from Saudi Arabia, 20 percent from the GCC and the 10 percent are randomly dispersed. By now, Tamatem has developed 20 games in house, and localized and published 20 others from around the world. They have worked with gaming studios in the US, UK, France, Eastern Europe and Romania. But Arabic language is hard and complicated to begin with, explained Hammo. Needless to say, we need to be culturally sensitive and very careful not to offend gamers. It’s also not just about the language. They alter every aspect of the game including characters if they look too Western, or music and sound effects if they do not fit the region’s taste. The tiniest details are taken into consideration; car racing games for example require replacing original cars with those mostly used in the region. “You need a strong partner to help you with localization, someone that not only can translate the texts perfectly, but also tailor the game to the localized area's wants and needs and make it a cultural fit”, said Rad.